Dr. Campbell is the chair of the NSTC and the former Executive Director of the Baton Rouge Crisis Intervention Center and the Crisis Center Foundation in Louisiana, USA. He is currently Senior Consultant for Campbell and Associates Consulting where he consults with communities and on Forensic Suicidology cases. 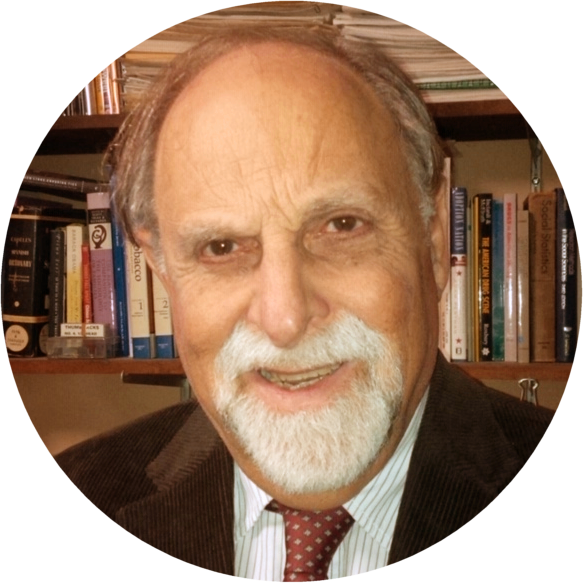 Dr. Cerel is a licensed clinical psychologist and Professor in the College of Social Work at the University of Kentucky. She is the director of the Suicide Prevention & Exposure Lab at the University of Kentucky. Her research has focused on suicide exposure/bereavement, suicide attempt survivors and suicide prevention. She currently serves as President of the American Association of Suicidology. Dr. Cerel completed her PhD from The Ohio State University, an internship and post-doctoral fellowship from West Virginia University and a post-doctoral fellowship specifically in suicide prevention from University of Rochester. She has served as Research Division Chair and Board Chair of American Association of Suicidology. 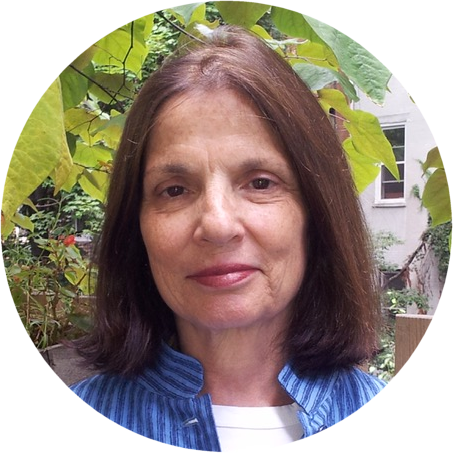 She is the author of over 70 academic publications and co-author of Seeking Hope: Stories of the Suicide Bereaved. Her work has been funded by the Military Suicide Research Consortium from the U.S. Department of Defense, the CDC, SAMHSA, SPAN-USA and AFSP. She is an Editorial Board Member for Suicide and Life-Threatening Behavior. Dr. Cerel mentors and collaborates with a diverse group of undergraduate, graduate and doctoral students at UK and internationally. Her work on suicide exposure has recently been expanded to examine the correlates and consequences of work-related suicide exposure for law enforcement officers, first responders, mental health professionals and other workers. Dr. Feigelman is Professor Emeritus Professor of Sociology from Nassau Community College (Garden City, New York), where he taught for 50 years. He is the author or co-author of seven books and more than 70 journal articles and has written on a wide variety of social science subjects including child adoptions, youth alcohol and drug abuse, problem gambling, tobacco use and cessation, and intergroup relations. Since 2002, after his son Jesse’s suicide, Dr. Feigelman has focused his professional writings on youth suicide and suicide bereavement. His bereavement and suicide writings have appeared in Suicide and Life-Threatening Behavior, Death Studies, Omega: Journal of Death and Dying, Archives of Suicide Research, Crisis and Illness, and Crisis and Loss. He is one of the authors of Devastating Losses: How Parents Cope with the Death of a Child to Suicide or Drugs (NY: Springer, 2012). Dr. Feigelman is a member of the American Association of Suicidology and the Association for Death Education and Counseling, a frequent presenter at bereavement conferences in the U.S., Canada, Australia, Norway and Japan, and a co-facilitator of a suicide survivors’ support group. Carla Fine is the author of the internationally best-selling book No Time To Say Goodbye: Surviving The Suicide Of A Loved One, now available on audio narrated by Carla Fine. The book is currently in its 23rd printing and is also available in Japanese, Korean, and Portuguese. No Time to Say Goodbye is a personal story — Carla’s husband, a prominent New York physician, killed himself in 1989 at the age of 43. She also interviewed more than 60 other people who lost sons and daughters, wives and husbands, fathers and mothers, sisters and brothers, friends and relatives to suicide. The book describes the different stages of grieving surrounding the suicide of a loved one, and helps survivors see that they are not alone in their confusion and grief. Carla is also the author of Touched By Suicide: Hope And Healing After Loss, cowritten with Dr. Michael Myers, a psychiatrist who is one of the leading clinicians in the field of suicide. Touched By Suicide offers compassionate guidance for anyone affected by suicide from the dual perspectives of both a survivor and a mental health professional. Carla is the author or coauthor of seven other books and her work has appeared in leading publications throughout the world. She frequently appears in the media on national and local television and radio programs. Carla lectures extensively to suicide survivors’ groups and professional organizations throughout the United States, Canada, Europe, and India. In addition, she also offers workshops on writing as a path to healing when coping with the death of a loved one. Carla received her Masters of Science degree with honors from the Columbia University Graduate School of Journalism. She lives in New York City and her website is www.carlafine.com. 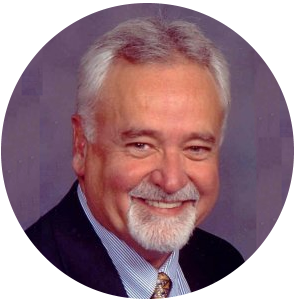 Dr. McIntosh is currently Professor Emeritus of Psychology at Indiana University South Bend and is Past President of the American Association of Suicidology (AAS). His research focus areas include suicide bereavement and survivors of suicide loss, suicide statistics, as well as suicide in late life, and he taught courses on suicide and depression. Dr. McIntosh received AAS’s Edwin Shneidman Award (1990) for early career work in suicidology, the Roger Tierney Award for Service (1999), and the Louis Dublin Award (2018) recognizing lifetime achievements in suicide prevention. Among Dr. McIntosh’s 8 books on suicide, the most recent are Devastating Losses: How Parents Cope With the Death of a Child to Suicide or Drugs (co-authored with Bill Feigelman, John Jordan, and Bev Feigelman) which has been praised as “a thorough and elaborate American study has appeared on the grief and mourning process of bereaved parents” (LAVA) [Learn more] and Grief After Suicide: Understanding the Consequences and Caring for the Survivors (edited with John Jordan), which is geared towards mental health professionals, grief counselors, clergy, and others who work with survivors in a professional capacity [Learn more]. Sandra McNally is a Master-level counselor and Licensed Independent Substance Abuse Counselor in the State of Arizona. She has worked in a variety of inpatient, outpatient, and school settings as a counselor and administrator since 1987. In addition, she has been an adjunct professor since 1995 at institutions, such as Rio Salado College and Grand Canyon University, teaching various counseling classes and advising graduate-level practicum students. Since 2000, Sandra has been the director of suicide prevention and postvention programs for EMPACT-Suicide Prevention Center (SPC) in the state of Arizona. 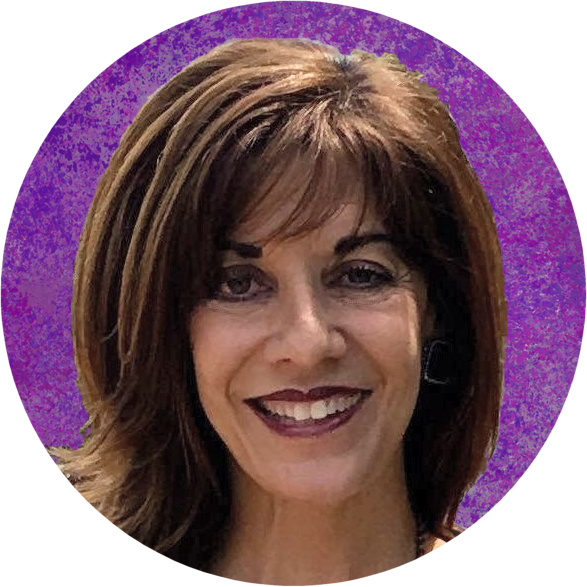 She is on the Board of Directors of the Arizona Suicide Prevention Coalition and serves on the Special Interest Group for Postvention for the International Association for Suicide Prevention. 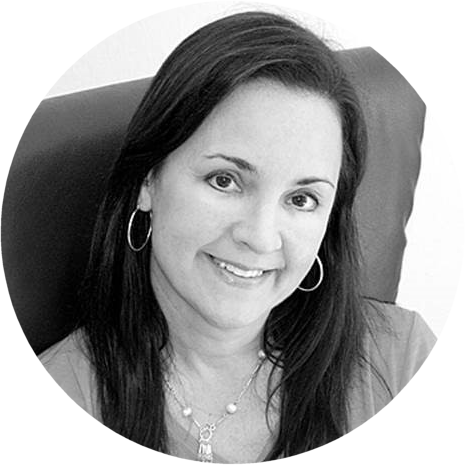 Through her work at EMPACT-SPC, Sandra has conducted trainings and workshops at various national and international conferences for the American Association of Suicidology, the International Association for Suicide Prevention, and the European Symposium on Suicide and Suicidal Behavior. She specializes in youth suicide prevention and school-based postvention, Survivors of Suicide Loss program development, and Local Outreach to Suicide Survivors (LOSS) Teams. Dr. Melinda Moore is an Assistant Professor in the Department of Psychology at Eastern Kentucky University in Richmond, Kentucky. 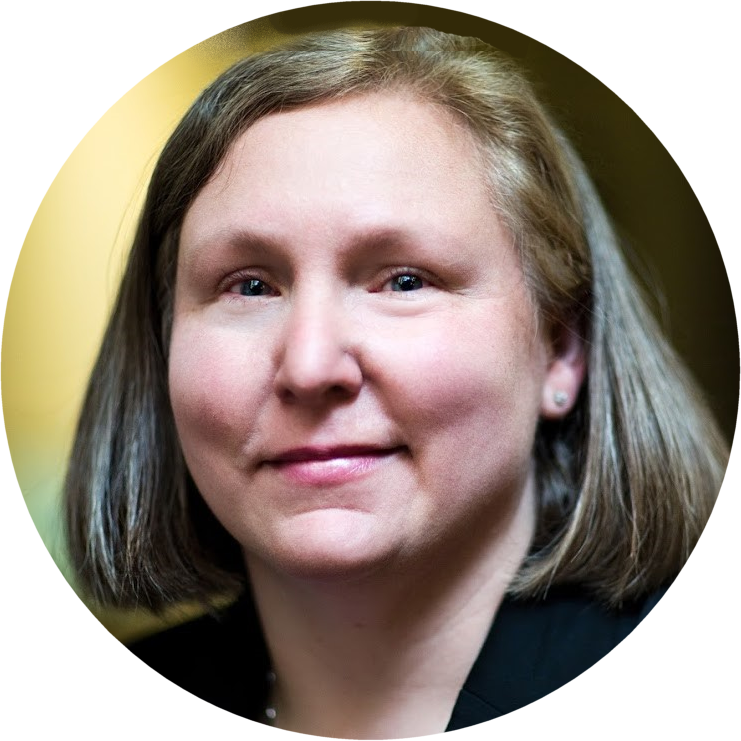 She is in private practice in Lexington, Kentucky, and routinely trains clinicians in suicide-focused treatment. Dr. Moore serves on the board of the American Association of Suicidology as the chair of the Clinical Division and is the co-lead of the National Action Alliance’s Faith Communities Task Force. She recently published The Suicide Funeral: Honoring their Memory, Comforting their Survivors (Wipf & Stock) with her co-author Rabbi Dan Robert. She conducts suicide bereavement research at Eastern Kentucky University with an emphasis on Posttraumatic Growth. Dr. Moore received her Ph.D. from The Catholic University of America. Dr. Myers is Professor of Clinical Psychiatry at SUNY-Downstate Medical Center in Brooklyn, NY. He is the author or co-author of eight books the most recent of which are Why Physicians Die by Suicide: Lessons Learned from Their Families and Others Who Cared and Touched by Suicide: Hope and Healing After Loss (with Carla Fine). 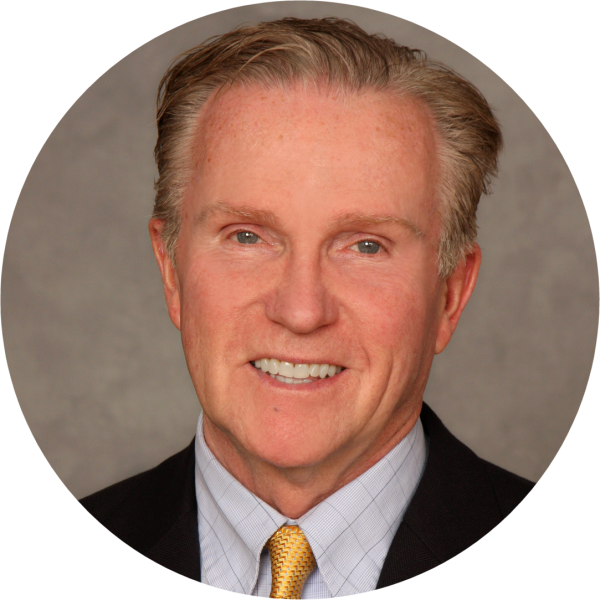 He is a recent past president (and emeritus board member) of the New York City Chapter of the American Foundation for Suicide Prevention and a member of the Clinician Survivors Task Force of the American Association of Suicidology. Dr. Myers became a survivor of suicide at the age of 19 when he lost one of his medical school roommates to suicide. Skip Simpson is an attorney and a patient advocate for zero suicide. His law firm focuses on teaching suicide prevention and prosecuting suicide malpractice cases. Profiled in The Wall Street Journal in 1997 for his pioneering work in suicide litigation, Mr. Simpson remains active in promoting a zero suicide world. His personal background includes a varied career with stints as an United States Air Force combat crew member, a military prosecutor, defense lawyer, and general courts martial judge, a state and federal criminal prosecutor, an in-house corporate lawyer, and a privately practicing civil trial lawyer. In 2015 Mr. Simpson accepted a three year appointment to the Board of Directors for the American Association of Suicidology. In 2003, he was honored as a Research Associate of the Program in Psychiatry and the Law, Department of Psychiatry, Beth Israel-Deaconess Medical Center, Harvard Medical School. On January 1, 2004 he was appointed as a Clinical Instructor at The University of Texas Health Science Center in San Antonio, Texas and was promoted to Adjunct Associate Professor in 2006. 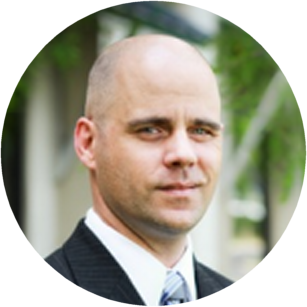 Dr. Schmitz is a licensed psychologist in the state of Louisiana and provides clinical services to our nation’s veterans through the Southeast Louisiana Veterans Health Care System, at the Baton Rouge Community-Based Outpatient Clinic. 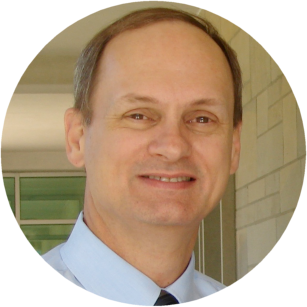 Dr. Schmitz does consulting work through Campbell & Associates, as a forensic suicidologist. 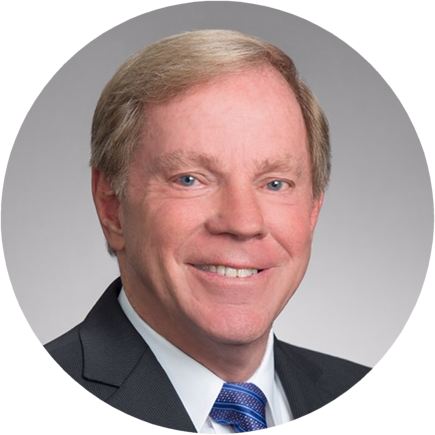 Dr. Schmitz served on the AAS Board of Directors (2012 – 2019) and had the privilege of serving the organization in the capacity of President from 2013 to 2015. 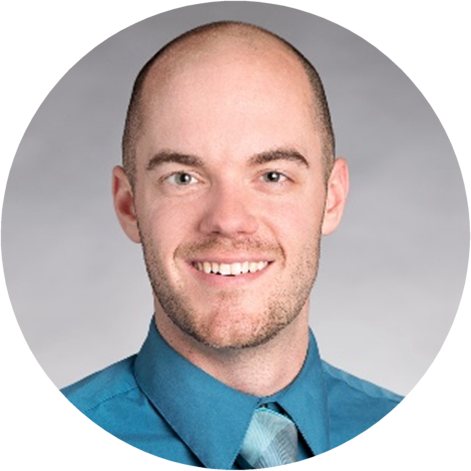 A graduate of Baylor University, Dr. Schmitz obtained his doctorate in psychology in 2006 after having previously earned a Master’s Degree in Clinical Psychology (Baylor University, 2003) and a Master’s Degree in Counseling Psychology (Trevecca Nazarene University, 1999). Working at the forefront of suicide prevention and social media, Dr. Schmitz has consistently promoted training of clinicians and the use of technology to advance suicide prevention, intervention, and postvention. This was most evident when he served as Chair of the AAS Task Force on Improving Clinical Competency in Suicide. Barb Smith is the Founder and Executive Director of the Barb Smith SuicideRESOURCE & Response Network. She has spent three decades as a suicide prevention educator and aftercare advocate. She conducts trainings at the local, state and national level for bereavement specialists, first responders, and healthcare providers. In addition, she has been a keynote speaker for survivors of suicide loss. Recognized as the local expert in the Saginaw, Michigan area, Barb is frequently called upon by the media, schools, workplace and community in the wake of tragedy. 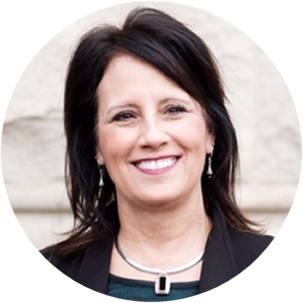 Through her work at the Network, Barb has created suicide prevention and aftercare programs, developed county suicide prevention plans, and facilitates one of the longest running support groups in the state of Michigan. Barb led the way to help author and implement the model suicide awareness program for the Ontario Hockey League and initiated the zero-suicide initiative bringing a three county region together as a collaborative effort. Barb specializes in helping communities become suicide safe as a certified ASIST, safeTALK, Yellow Ribbon, and LOSS trainer, along with other gatekeeper trainings. Dr. Tucker is a clinical psychologist who started his position as an assistant professor of psychology at Louisiana State University in August of 2017. There he teaches undergraduate courses in psychology, graduate courses in clinical psychology, and founded the LSU Mitigation of Suicidal Behavior research laboratory. As a clinical assistant professor of psychology at LSUHSC/OLOL, he trains medical staff/students in suicide-specific evidence-based assessment and intervention protocols. Dr. Tucker completed his B.A. in psychology from Lawrence University in Appleton Wisconsin in 2010. He completed his M.S. (2012) and Ph.D. (2017) in clinical psychology at Oklahoma State University. He completed his doctoral clinical internship at VA Puget Sound in Seattle, WA. Dr. Tucker’s research broadly focuses on the enhancement of theoretical models of suicide and suicide risk assessment tools. He has a particular interest in determining current and historical cultural factors that influence suicide risk and resilience in marginalized populations, such as Veterans, Indigenous adults, and Transgender and Gender Diverse (TGD) adults. Dr. Tucker has over 50 peer-reviewed academic publications regarding suicide risk and resilience. He currently serves on the board of directors of the American Association of Suicidology (AAS) and is a consulting editor for the academic journals Suicide and Life-Threatening Behavior and Archives of Suicide Research. Dr. Tucker also serves as a consultant for Collaborative Assessment and Management of Suicidality (CAMS) Care and provides trainings in the evidence-based suicide prevention framework to behavioral health providers across the country.